The automotive industries nowadays need to mold themselves according to modern consumer behavior experience, if they want to stay on top in customer preferences and attitudes. And to know about market and consumer behavior survey is essential to stay relevant. 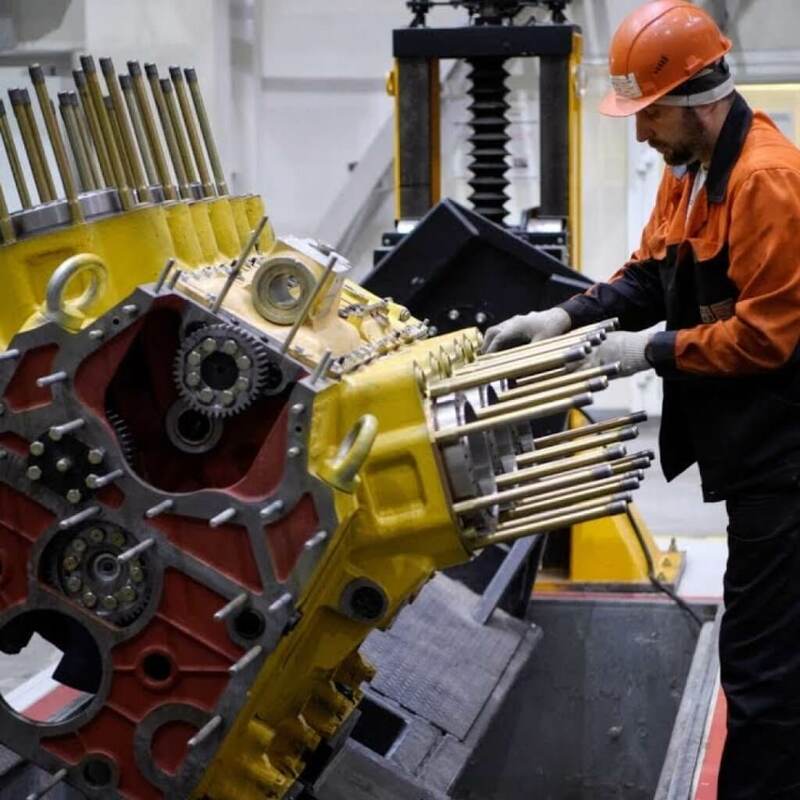 The traditional paper-based surveys remain an important tool for primary data collection but the evolution of technology has given the automotive OEMs a powerful tool in which OEMs can perform tasks easily without any hassle. Time consuming: Paper based surveys are time consuming process. A lot of time is wasted in transfer of information from one point to another. Data entry: Info collected through paper based surveys need to be digitized by entering to computers and this process has room for various human errors. This is another drawback of traditional method. Retaining records: Maintaining all the paper sheets used during surveys is a big challenge, as paper sheets can suffer from wear and tear during storage. Logistical difficulties: Survey reports that are delivered by post to the dealers may never receive a response as most of them don’t show willingness in taking extra effort. To counter all such issues Intellinet has prepared the new integrated survey management module in electronic part catalogue software. In this automated tool a questionnaire is send to the authorized dealers directly on their portal and also assist them in navigating through the survey. Brand awareness: Is the current marketing strategy keeping your parts or vehicles in public consciousness? Dealer Attitude: How satisfied they are with OEMs experience? How they feel about organization in general? Customer Loyalty: Are customers coming back to the dealerships again and again? Why or why not? Buying Behavior: How often are consumers come to buy parts or accessories? What features or services they demand according to latest trends? Get dealers to answer them as much as you can. 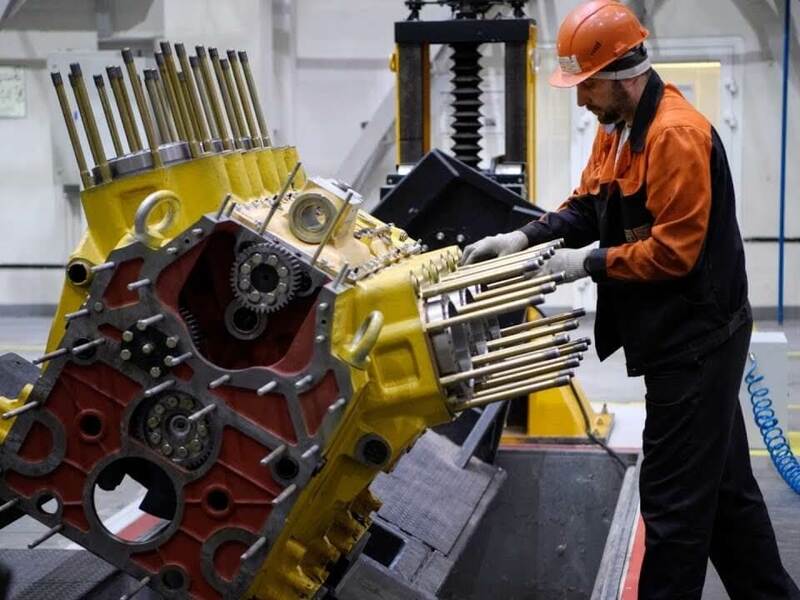 OEMs often need to conduct survey at worldwide scale. That survey needs to reflect overall consumer trends, company’s interactions with competitors, and more detailed information about regional trends. 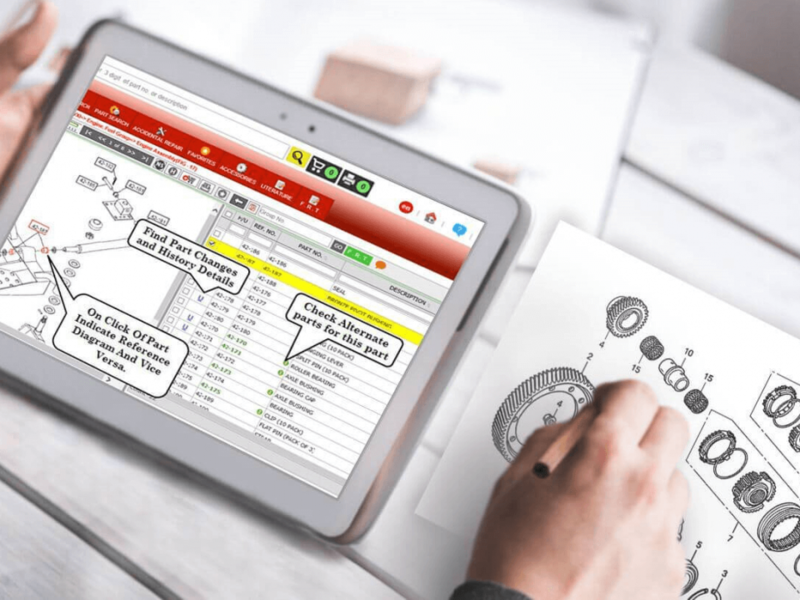 OEMs can use this integrated survey management system to know about various business related points and based on that survey they can make perfect business results. Perfect Feedback: OEMs can start this survey when they are concerned about specific part or price of the new launched part. Also, to take feedback of users on several points to take better decisions. In survey there can be different questions based upon dealer location or sales value. 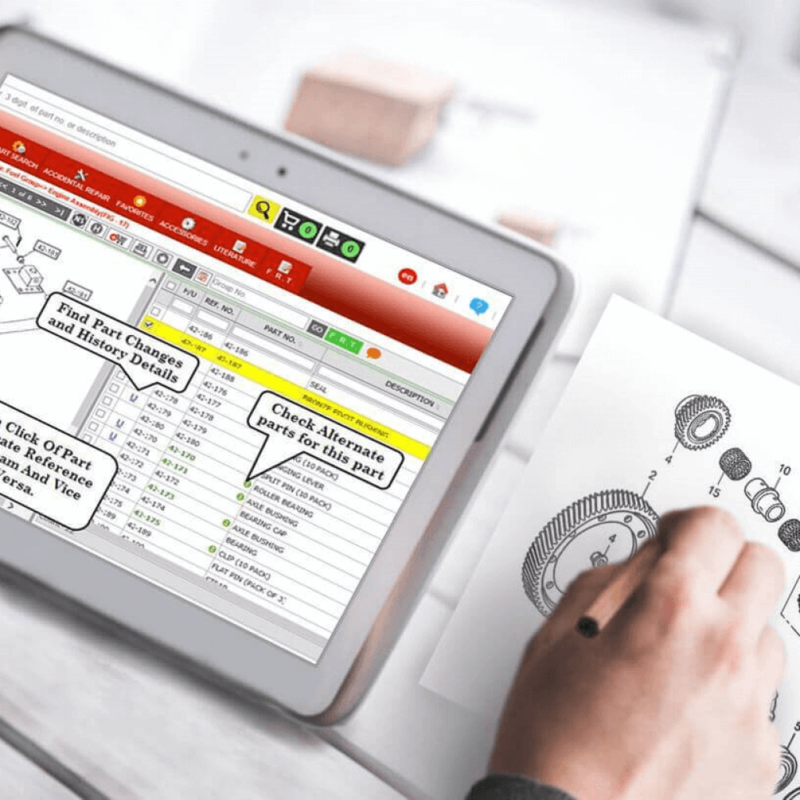 Reward Facility: The integrated survey management module also provides the facility to OEMs that they can reward their dealers if they participate in the specific survey started by them. For example:An OEM with 200 authorized dealers started a survey and at the end of survey, OEM has to announce 10 winners among those who invested their time to participate in the survey. Let’s assume that out of 200 dealers, 120 took part in survey, so the automated system will select 10 winners from the list of participants only. 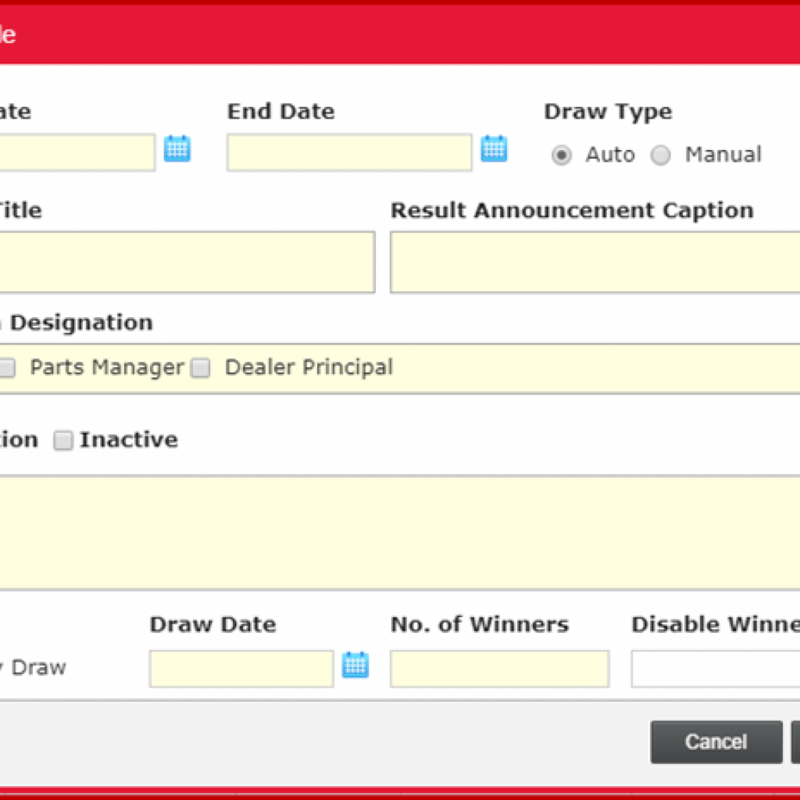 Also, system will announce and display the lucky winner on the front end system. Lucky draw can be done manually or as per automated process (on the basis of logic defined in EPC, system generated lucky winners). The winners can be rewarded in the form of coupons, discount on purchase, etc. Access Base Survey: The system also gives the facility to OEMs to offer survey according to access. Like some surveys are only meant for users, Dealer Principal (owner of dealership) and some are only meant parts manager of the authorized dealership. Mandatory/Optional Survey: OEMs can also opt for making a survey mandatory/optional, according to business need. Duration And Region Base: In survey management system OEMs can also opt in which region they want to start survey and what will be the duration of survey. 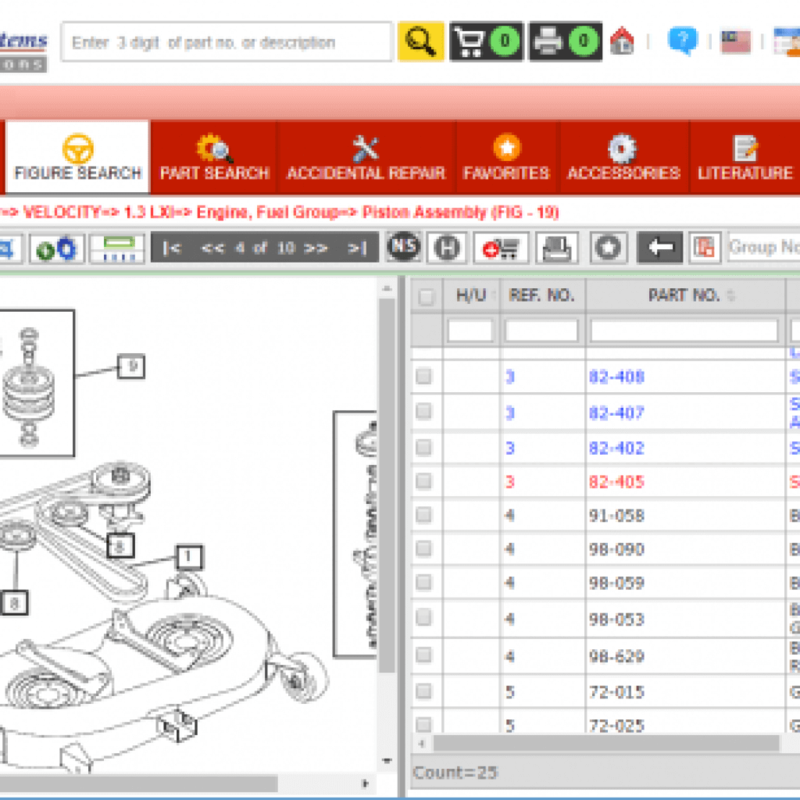 Survey Size: The module has one more benefit, that an OEM can add unlimited questions in the survey. The data and feedback received from surveys will help OEMs to prepare varieties of reports and in taking better business decisions. Also, using digital method for this process will be a wise move for the OEMs. The added advantage of integrated survey management system is that it can work on mobile also, moreover it provide benefits like- real time data collection, flexible survey design, increased response rate and minimized human error. 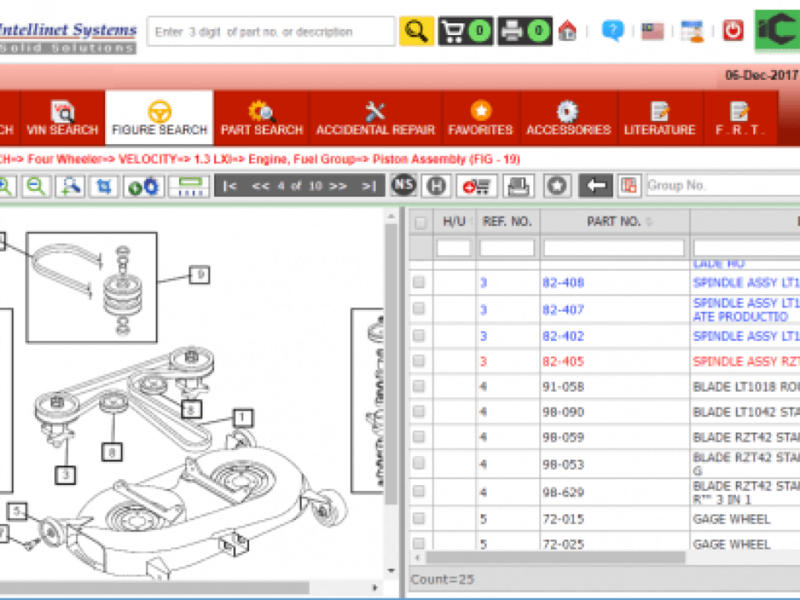 Using this module of electronic part catalogue will provide instant and accurate result to the OEMs.